I read with interest a piece in the press last week about how one woman claimed to have halved the price of her divorce by cutting out solicitors. I then read it a second time and felt I simply have to respond. 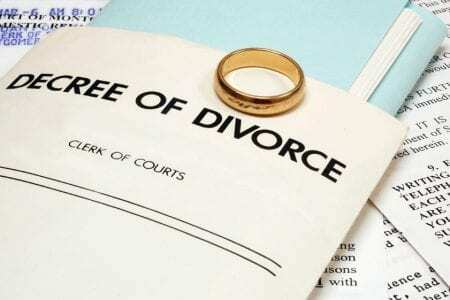 You are going to cut some cost from your divorce (in the short-term) if you do not use a solicitor. In the same way, you will cut money on car maintenance if you do it yourself and don’t take it to the garage. The question is whether you should if you know nothing about mechanics. Is it really likely to save you money and get the job done? It will come as no surprise that I do not think it is a good idea to cut the solicitor out of divorce. I would say that and, on paper, it can appear a big cost that can be done away with if you do it yourself. However, the potential pitfalls and additional costs, stretching years into the future, far outweigh the relatively modest cost of getting the best possible advice when you need it during your case. Most people are happy to invest thousands in their wedding. Getting a solicitor involved in your divorce is not going to be the biggest cost associated with your marriage and is actually likely to save you money. 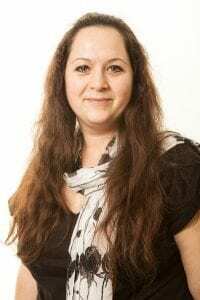 An experienced family solicitor brings a number of things to the table in a divorce and will not “bump up the costs” as suggested. You will bump up your costs if you do not take the advice that solicitor gives and if you go to court. You can dip into and out of the advice of a solicitor via direct access in the same way as you can with a barrister. We have offered this type of service at Woolley & Co for years. It is not true that only barristers offer this service. 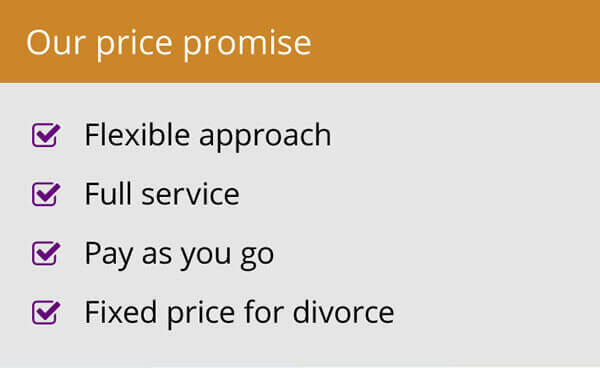 While fixed prices from solicitors for the full divorce process are available and are a good way of budgeting for the costs, it is possible to use solicitors for advice “as you go”. This is not the way to get the best “rates”, but is does allow you to use the expertise at specific times in the process. So, for instance, there is a certain amount of form filling involved in divorce. An experienced family solicitor can do this with you or you can complete forms yourself and pass them to a solicitor to check. This will involve less time so the charge will be lower. Not having that expert eye may mean the form is rejected. The article suggested that going to a barrister had helped get expert input compared to the “merry go round” of advice from different solicitors. 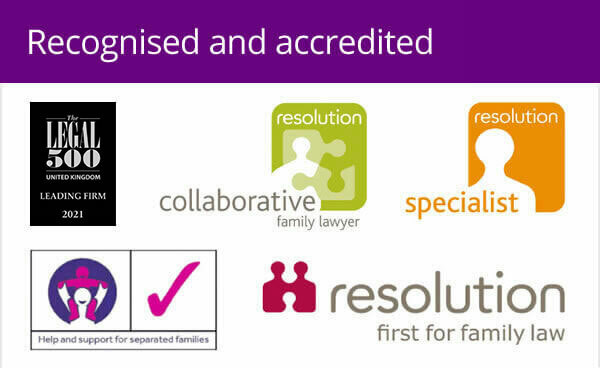 Again, if you choose the right solicitor, engaging an experienced family law specialist, you can get the right advice when you need it. How do you know the right solicitor for you? 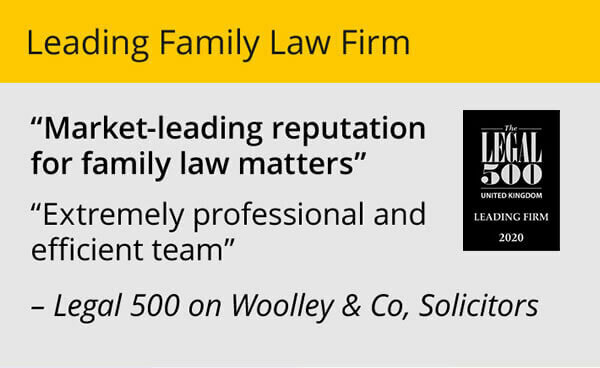 Our blog Choosing the right family solicitor offers some tips. However, what you should be looking for is someone who is responsive, doesn’t speak in jargon – or doesn’t mind you asking them to explain if they use terms you don’t understand – someone who listens to you and will proceed in the way that you want. A family law expert comes into their own when people feel confused, concerned or don’t feel able to go through the legal process without advice – and they should make sure that all the angles are covered. For instance, when you have agreed on the finances, you need to ensure a Clean Break Order is prepared and filed with the court. This effectively draws a line under the decision and means that your ex cannot come back in the future and make a claim on your wealth. Cutting back on this type of activity, on which a divorce lawyer can advise, could then cost you dearly.